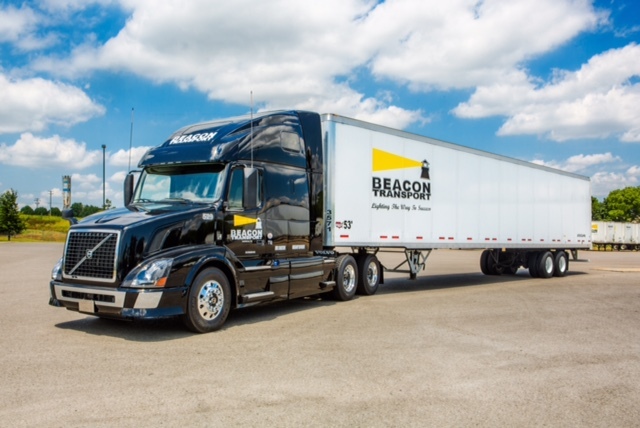 Looking for a truck driving job? Apply Here! 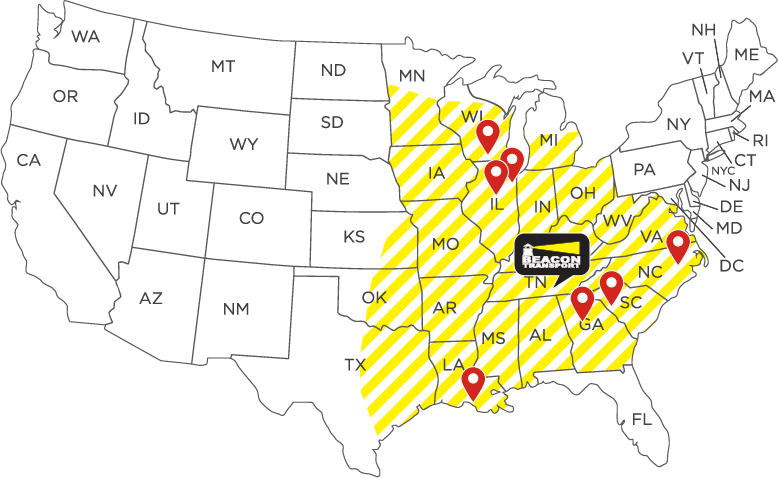 Beacon Transport is a truckload carrier company based in Nashville, TN that specializes in hauling non-hazardous dry freight throughout the Southeast, Midwest and Southwest. Our clients include John Deere, Michelin, Carrier Corporation, Frito-Lay, Electrolux Home Products and Bridgestone/Firestone, just to name a few. 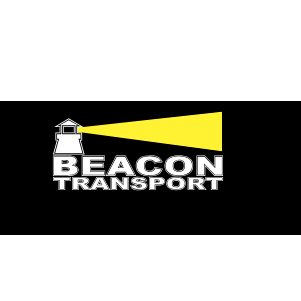 At Beacon Transport, we pride ourselves on giving our customers the best service. 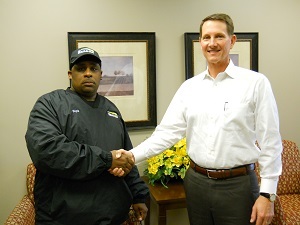 The way we do that is by hiring quality truck drivers. 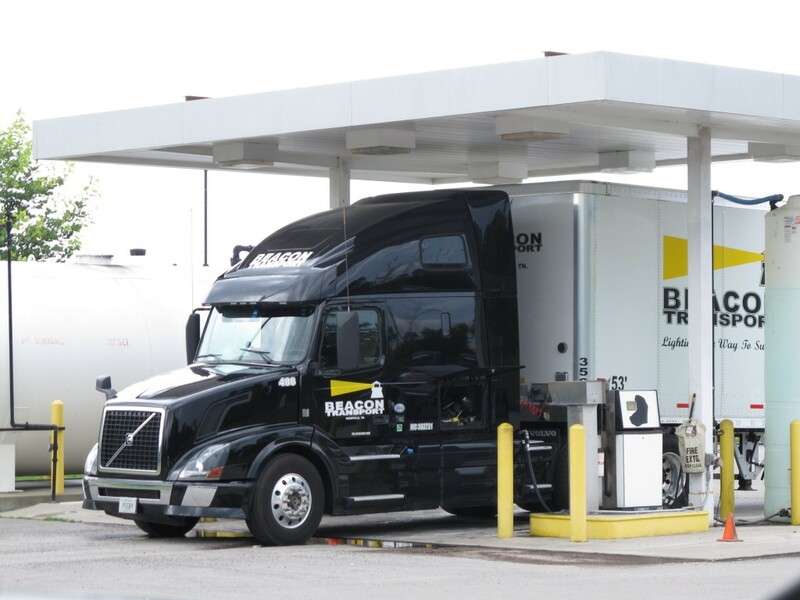 Discover more about how you can become a truck driver for our company.